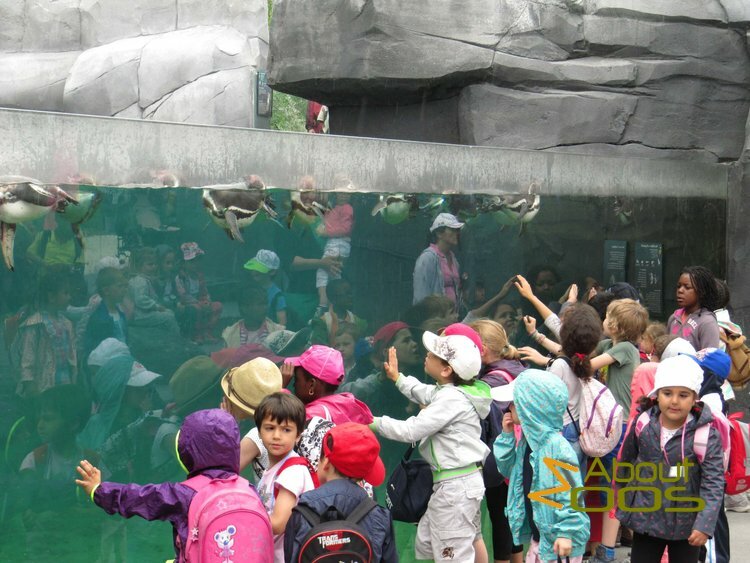 Chil­dren hav­ing a close encounter expe­ri­ence with pen­guins in Paris Zoo, bois de Vin­cennes. Real-​world learn­ing expe­ri­ences, like sum­mer camps, can sig­nif­i­cantly improve children’s knowl­edge in a mat­ter of just days, a new study suggests. Researchers found that 4– to 9-​year-​old kids knew more about how ani­mals are clas­si­fied after a four-​day camp at a zoo. 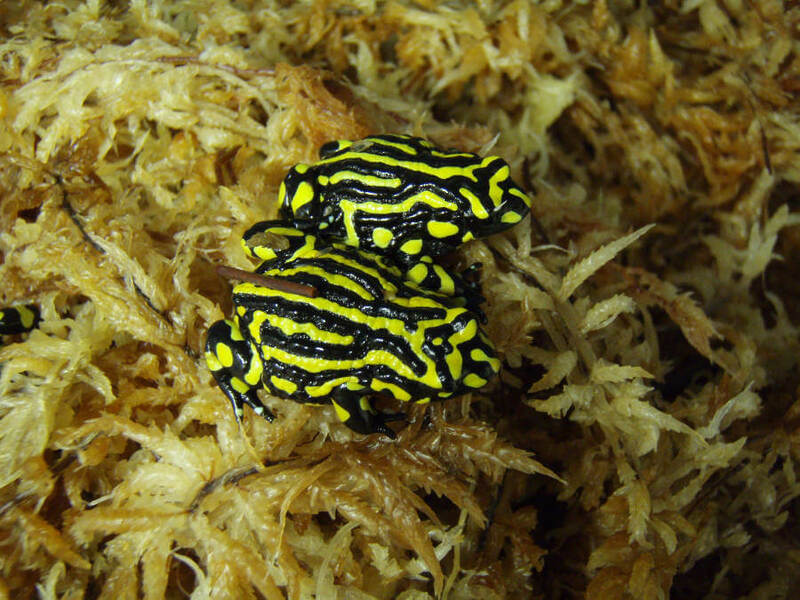 North­ern Cor­ro­boree frogs (Pseudophryne pengilleyi). Chang­ing cli­mate and ecosys­tems, and zoos, may cause more and dif­fer­ent species to inter­act. This could increase the emer­gence of dis­eases in new host species when dis­eases cross the species bar­rier. 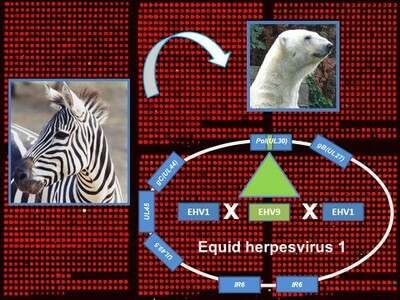 When the host species between which the jumps are evo­lu­tion­ary less related, the dis­ease could be more lethal in the new host accord­ing a recent publication. Some dis­eases which are fatal in one species can cause only mild dis­com­fort in another – but it’s hard for sci­en­tists to pre­dict how lethal a dis­ease will be if it leaps across species. Pale­on­tol­o­gists of the Nat­ural his­tory muse­ums in Copen­hagen and Helsinki have suc­ceeded in map­ping his­tor­i­cal bio­di­ver­sity in unprece­dented detail. For the first time, it is now pos­si­ble to com­pare the impact of cli­mate on global bio­di­ver­sity in the dis­tant past – a result that paints a gloomy pic­ture for the preser­va­tion of present-​day species rich­ness. The study is first pub­lished on 25 March in the jour­nal Pro­ceed­ings of the National Acad­emy of Sci­ences (PNAS). Polar bear (Ursus mar­itimus) lying on the rocks near the coast­line of Hud­son Bay. Pale­on­tol­o­gists at Ohio Uni­ver­sity have dis­cov­ered a new species of meat-​eating mam­mal larger than any big cat stalk­ing the world today. Larger than a polar bear, with a skull as large as that of a rhi­noc­eros and enor­mous pierc­ing canine teeth, this mas­sive car­ni­vore would have been an intim­i­dat­ing part of the east­ern African ecosys­tems occu­pied by early apes and monkeys. 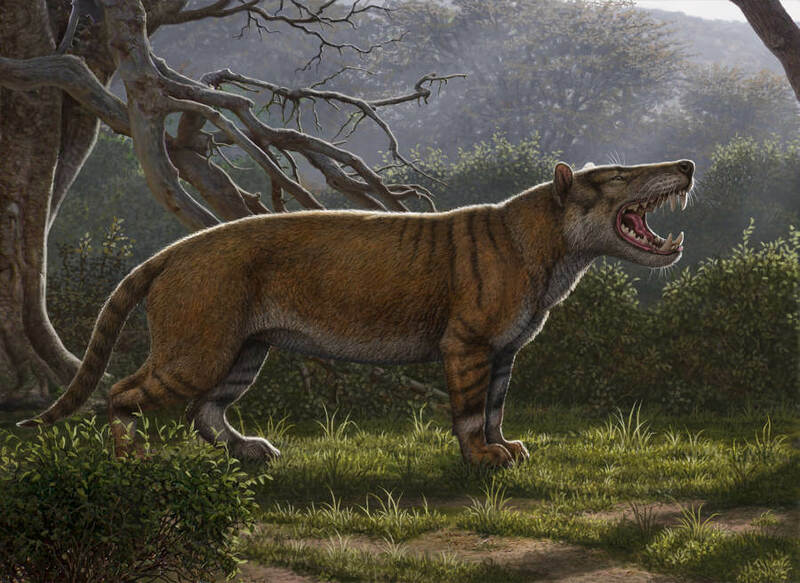 Sim­bakubwa kutokaafrika was a car­ni­vore that lived about 22 mil­lion years ago. Baboon (Papio) species dis­tri­b­u­tion. 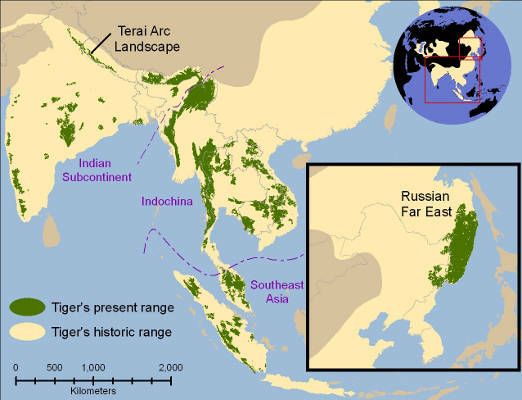 (A) The appear­ance and cur­rent dis­tri­b­u­tion of each baboon species, and the loca­tions of three well-​documented active hybrid zones are also shown. x1: hybrid zone between P. hamadryas and P. anu­bis, x2: hybrid zone between P. cyno­cephalus and P. anu­bis, x3: hybrid zone between P. kin­dae and P. ursi­nus. Draw­ings of each species by S. Nash. (B) Dis­tin­guish­ing fea­tures of Papio species.